This designer champagne cooler by Dutch brand Kywie is a real eye-catcher. 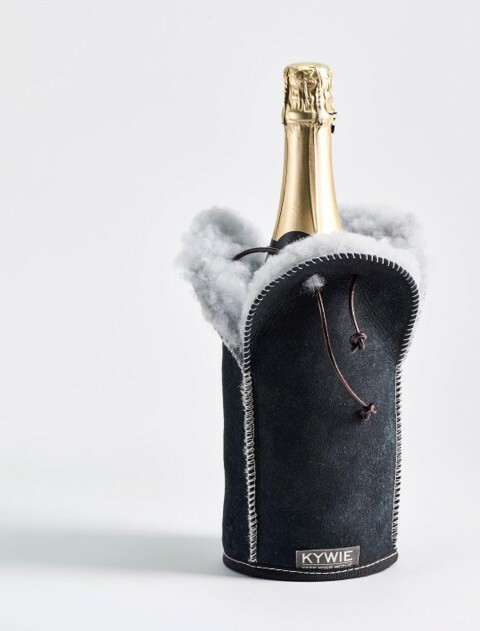 Rather than having a classic silver champagne bucket, opt for a stylish designer bottle cooler, that looks similar to the ever-popular UGG boots (fur boots, for those who missed the trend). 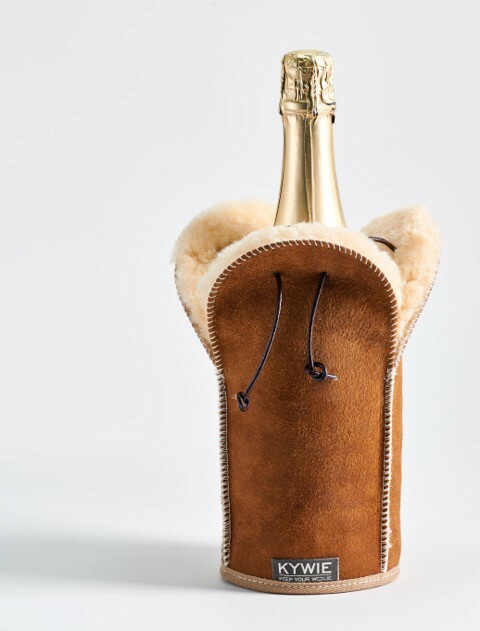 A typical Dutch designer champagne cooler, made of Texel sheepskin. 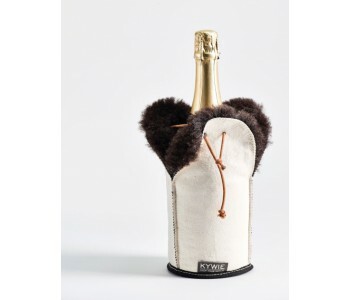 With the excellent insulating properties of this sheepskin, you can keep champagne cool for a longer period of time. A real eye-catcher for the dinner table, and also a perfect gift. Furthermore, this Kywie bottle cooler is available in white, camel, blue and in a size for wine bottles. 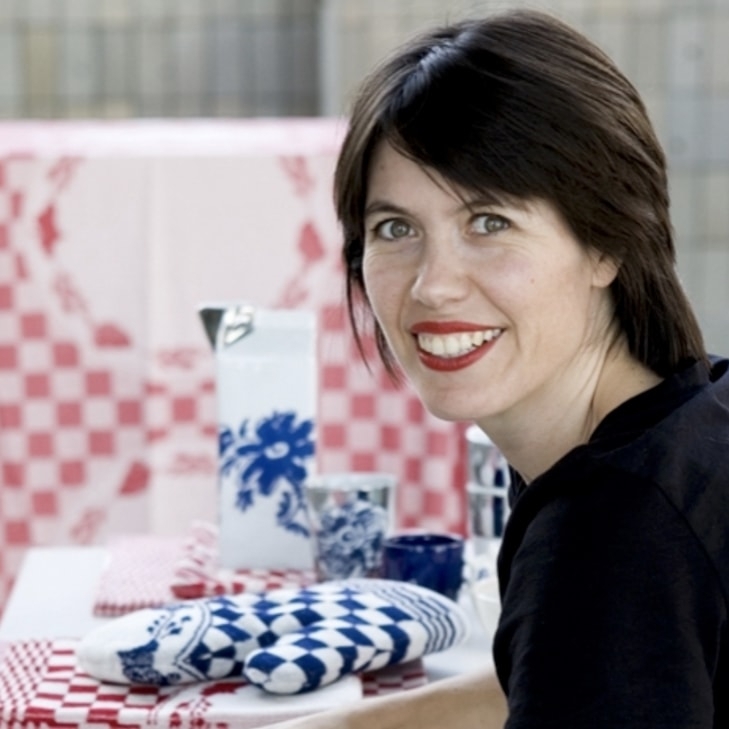 Dutch designer Saskia Nooij had been sitting with the idea of making bottle coolers from sheepskin for a while. At the end of 2013, she made the first designer wine cooler and called it the Wooler, a portmanteau of Wool and Cooler. 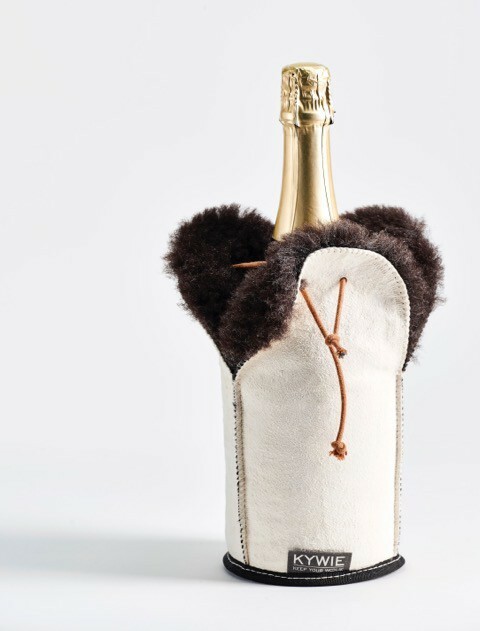 The wine cooler is made of sheepskin and stitched together with a special sewing machine. The stitching from the sewing machine gives a characteristic look to the wine cooler, similar to the boot shaft on a UGG boot (fur boots, to those who missed the trend). This designer wine cooler Wooler is made of Texel Sheepskin. 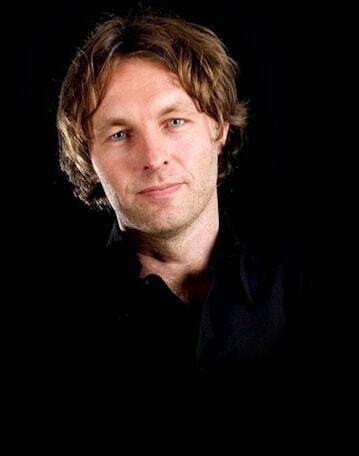 Texel sheepskin is a bit rough, airy, but isn't too dense in composition. It's not the wool, but the air between the fibres that keeps the temperature of the drink. 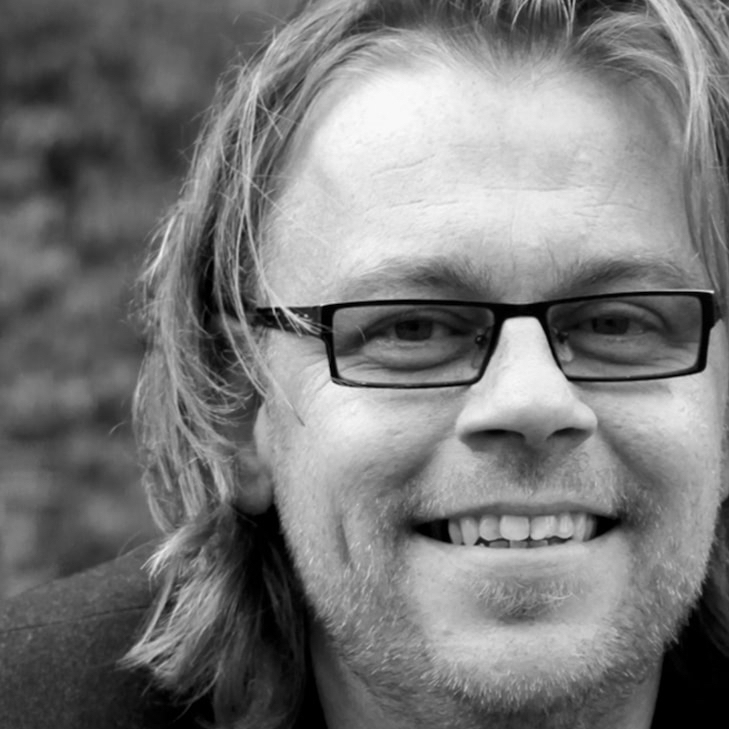 Air has the unique property of insulating heat. This means that heat is kept away from a cold drink, and cold is kept away from a warm drink. This Wooler is designed to have a fur rim. A leather cord around the bottleneck keeps the cooler in place and guarantees temperature insulation. This Kywie Wooler bottle cooler has a bottom with a diameter of over 11 centimetres. The cooler will fit around a rotund champagne bottle. But this Wooler size is also suitable for bigger bottles, like the type used for Burgundy, sparkling wine, water, liquors like gin. The Wooler designer wine cooler is also available in a size that fits exactly around a classic 0.7-litre wine bottle. For example, if you want to enjoy a glass of cold white wine or a red wine at room temperature for a bit longer during a dinner, just put a Wooler on your bottle! It also makes for a fun promotional gift, Christmas present, or gift for a host or hostess.